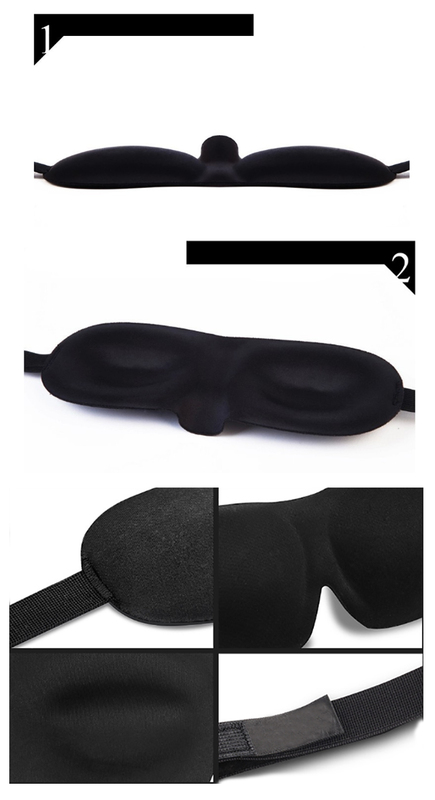 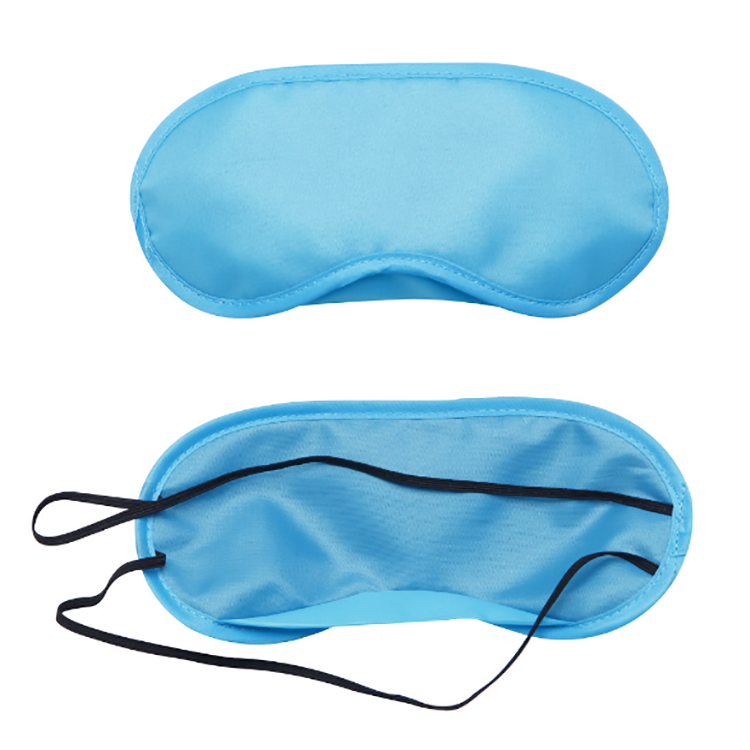 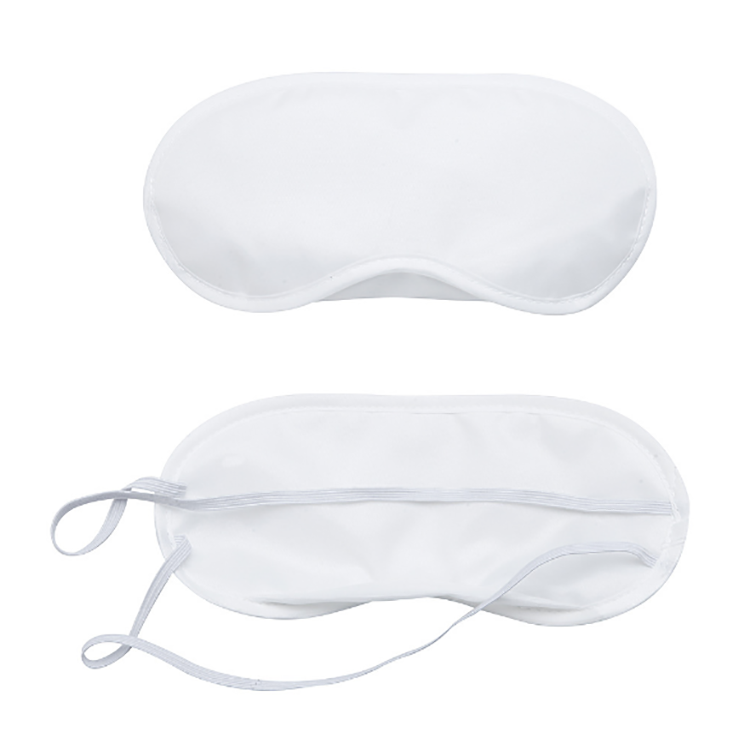 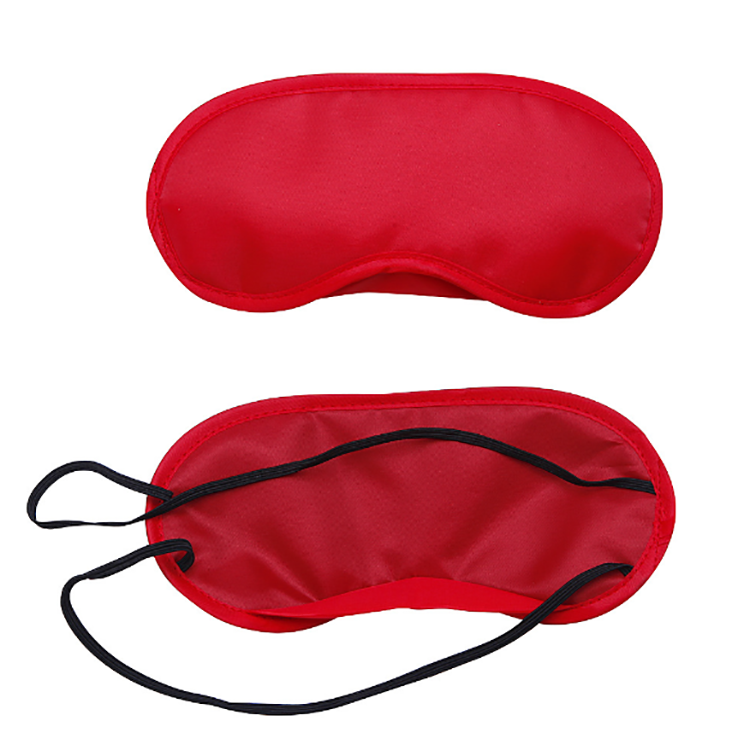 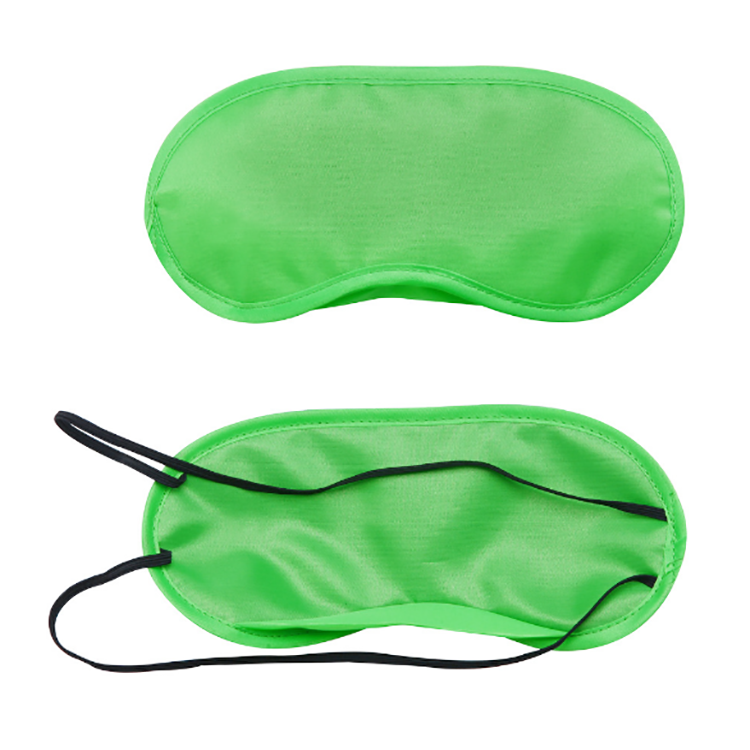 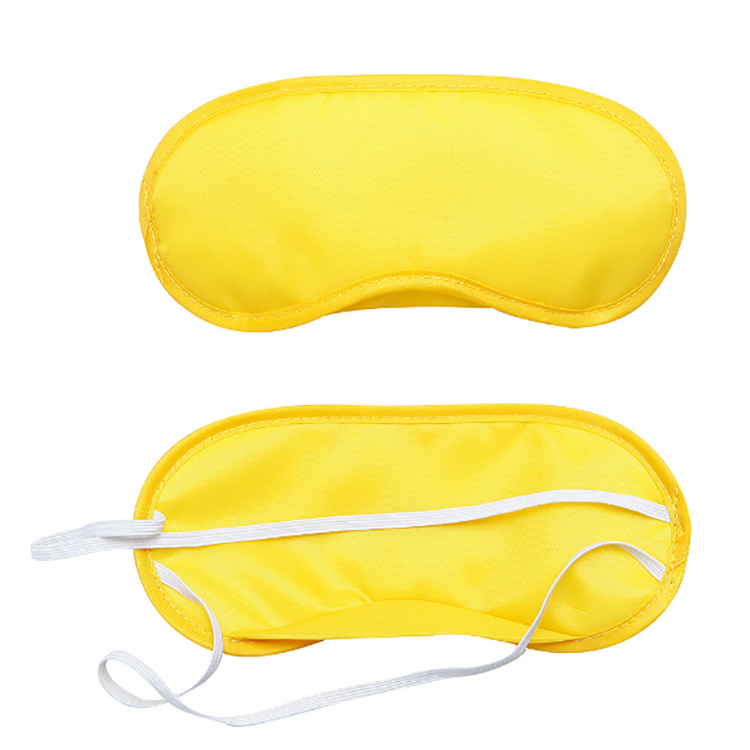 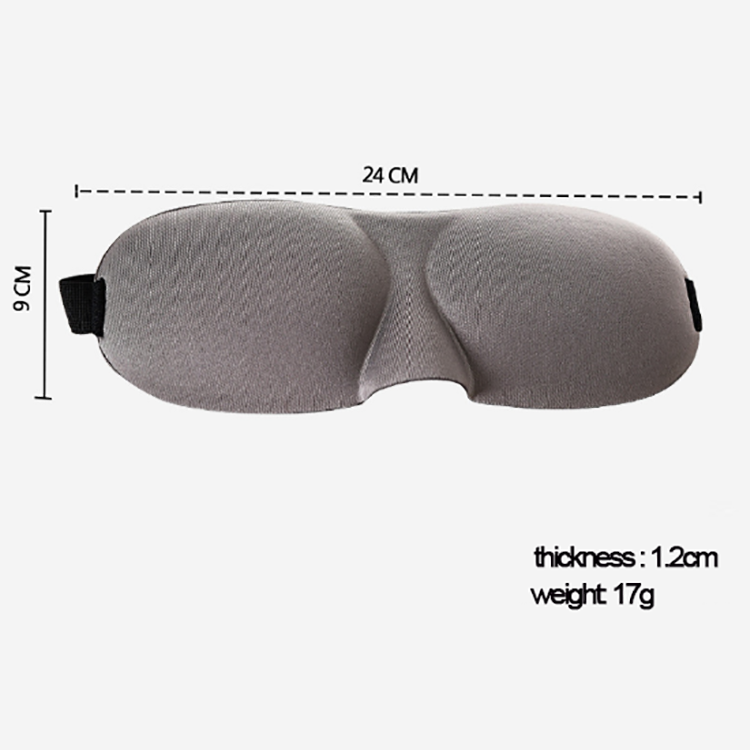 unlike other 3D sleep mask embarrass you for its shape. 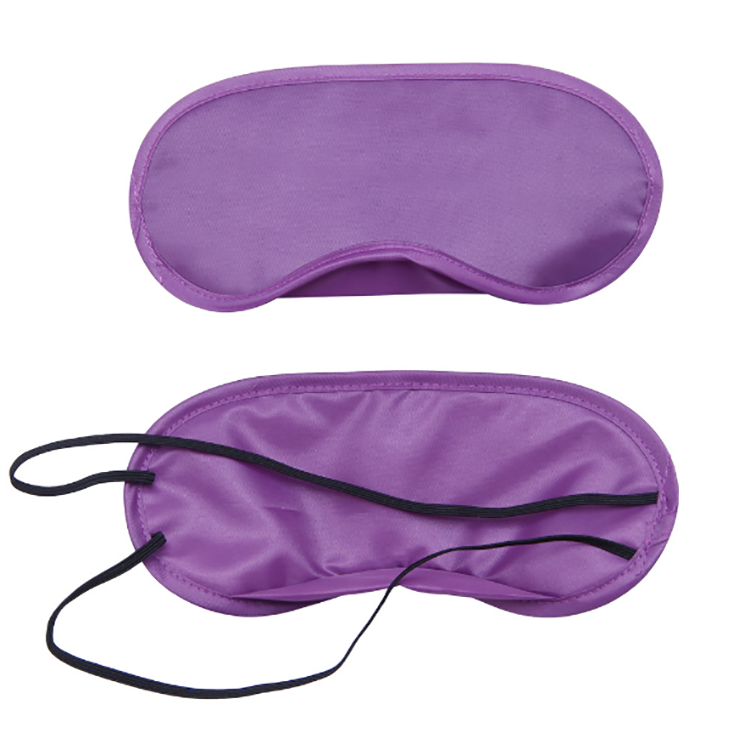 and velvety darkness for blissful slumber. 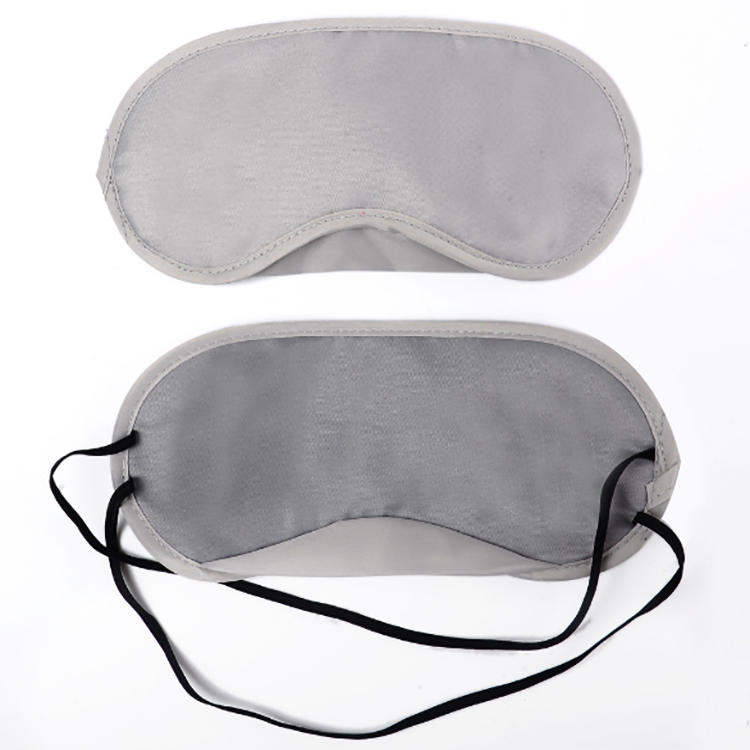 as well as office during your midday rest.